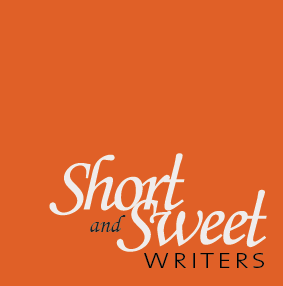 If you need writing help, make it Short and Sweet! We’d love to answer your questions or talk over your writing project with you. No pressure. No snobbishness. Just casual conversation and information sharing. Tell us about yourself. How can we help you?